Ultimate soldier. Ultimate mission. 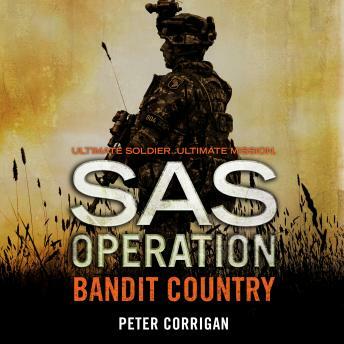 But will the SAS be able to find an IRA sniper, before he finds them...?